If you’re in the market for a new job, or looking to reboot your career through a different venture, the SUPPLY POINTe logistics franchise might be the perfect opportunity to combine your skills, experience and desire for something new. Investing in a SUPPLY POINTe home business represents a much bigger step than getting a new salary or hourly career job. If you’re interested in industrial sales jobs, outside sales jobs, transportation sales jobs, business to business sales jobs, or manufacturing sales jobs, you can use the knowledge you’ve already gained, along with our powerful industry connections, to build a new life for you and your family. 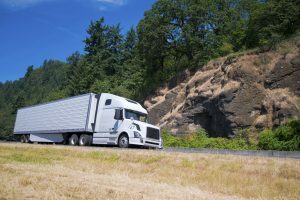 Transportation sales professionals understand what it takes to move cargo from point A to point B, and that makes them perfect candidates for a logistics franchise. We work with vendors to coordinate freight space, purchase pallets and other shipping materials for our clients, and monitor shipments to ensure accurate and timely delivery. Those in transportation sales jobs likely will find growth working with SUPPLY POINTe. People who have worked in industrial sales often are familiar with forklifts, cranes, conveyors and other warehouse equipment that manufacturers and other companies use to move products and raw materials. This means you’ve come to understand logistics, which is a significant service SUPPLY POINTe delivers to clients. You can easily transfer your knowledge from previous industrial sales jobs to a logistics franchise. In manufacturing sales jobs, professionals market a manufacturer’s products to wholesalers and retailers who want to purchase them. This means understanding the space and shipping requirements of both the manufacturer and the product recipient. People in these roles become acquainted with warehouse management, logistics and some of the finer points of freight coordination. A SUPPLY POINTe logistics franchise could suit professionals with a background in manufacturing sales jobs. One reason we love our work here at SUPPLY POINTe is the fact that we’re always working with new types of companies both as clients and as vendors. That’s why professionals with experience in outside sales jobs and business-to-business sales jobs fit in perfectly with our logistics franchise business model. They have the ability to work directly with clients to secure them the shipping supplies and services they need, and the have the skills to talk from an insider’s perspective to vendors. If you’ve worked in outside sales jobs or business-to-business sales jobs, you understand how altering your communication style matters in these different situations. SUPPLY POINTe logistics franchise owners benefit from these communication skills. We welcome people with a wide variety of backgrounds to contact us to discuss our exciting logistics franchise program. 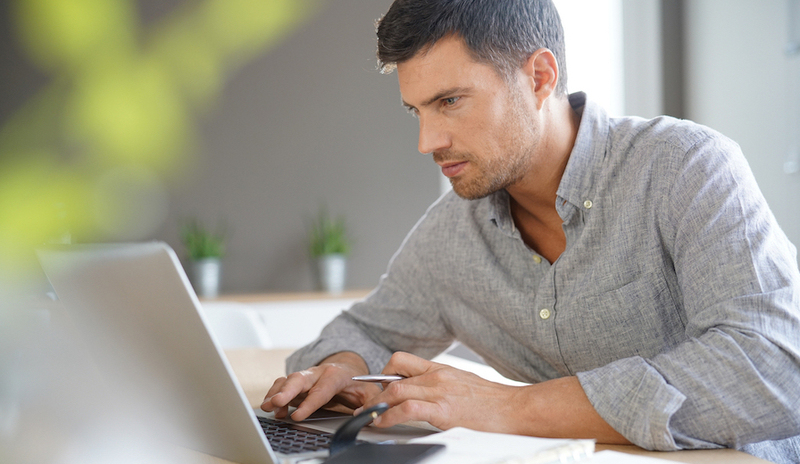 SUPPLY POINTe allows you to be your own boss and work from home. If you’re looking for industrial sales jobs, outside sales jobs, transportation sales jobs, business-to-business sales jobs or manufacturing sales jobs, stop right now and check out your future with SUPPLY POINTe! Fill out the form on this page to receive more information about this unique work from home sales opportunity or give us a call at (704) 709-5263 today!